MPOWER program was designed with a vision to provide a platform to cater to the learning needs of the young transporters. The program curriculum is designed to include the aspects facilitating the transport business decisions relating to the choice of markets, procurement, production and dispatch planning, plant location and layout, procurement and distribution network planning, route optimization, determining the ideal fleet size, warehouse location and operations, desired inventory levels and so on. This helps the young transporters make better informed decisions to take their business to the next level of success. Today, MPOWER has successfully completed 11 batches with 291 participants PAN India from various transport segments. The participants of all the 11 batches vouch for their experiences to be very rich. They are confident of taking their family business to the next level by applying all the learning from the MPOWER program. 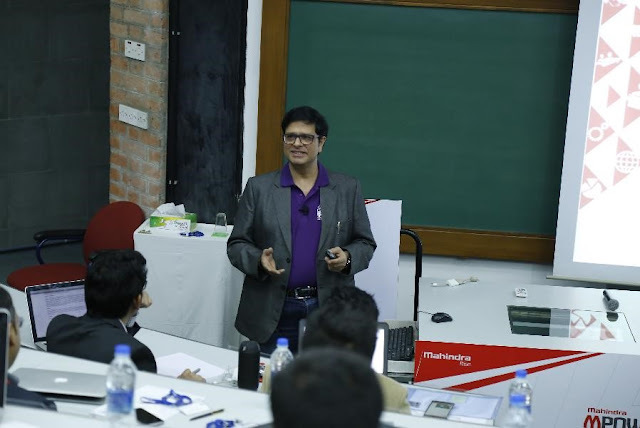 “Successes and Challenges in implementing what I learnt during Mahindra MPOWER at IIM, Ahmedabad, back into my business”. 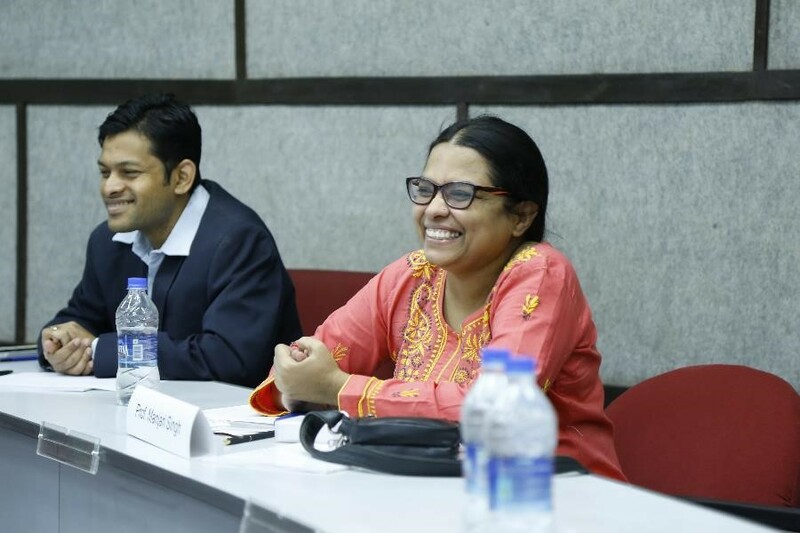 The War Room aims to explore the transformation that the MPOWER participants were able to bring about in their organizations after attending the MPOWER program, as well as the challenges they may have faced during the implementation process. 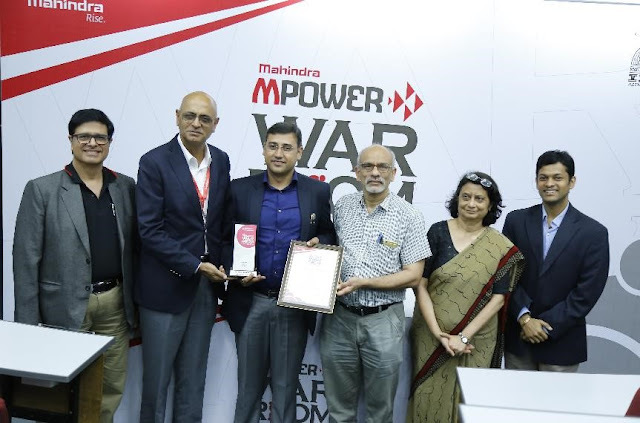 On 27th – 28th Nov, 2016, MTB launched ‘MPOWER War Room III’ which was hosted at IIM, Ahmedabad. · Mid-August: Delegates from Batch I – Batch VIII were invited to participate through a 1500-word case study on the above subject. 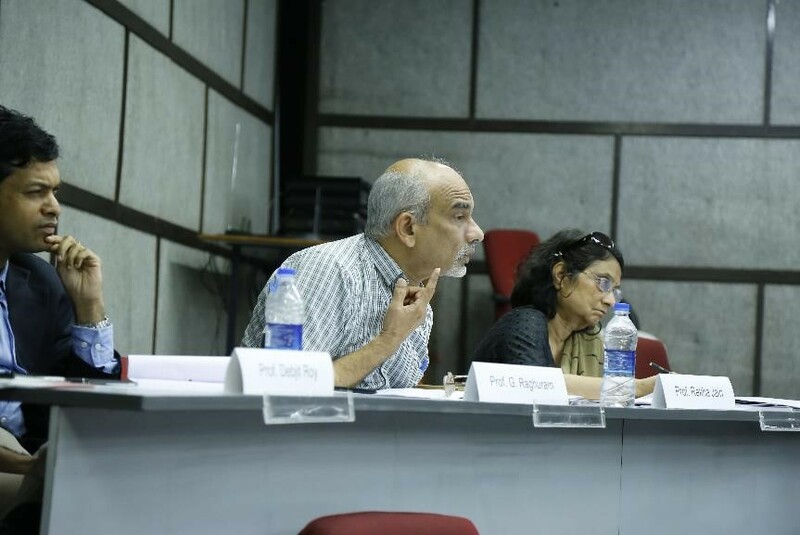 · 24th Oct: Screening jury comprising of IIM-A faculty and MTB Team/ Agency examined the case studies and provided inputs to delegates to further embellish them. · 10th to 22th Nov: Delegates were mentored into creating a presentation out of their case studies for presentation to the expert and grand Jury. 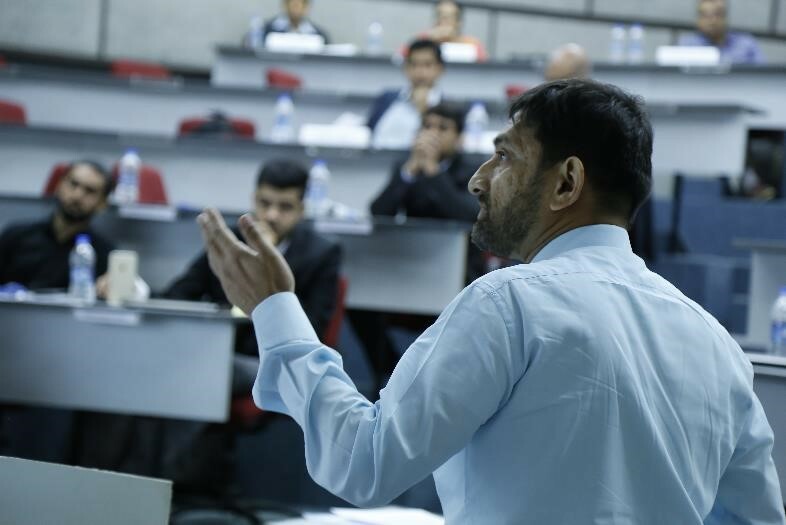 · 27th Nov: Expert jury comprising of transport experts and IIM-A faculty met at IIM-A and evaluated 16 case studies presented by delegates and 6 finalists were firmed up. 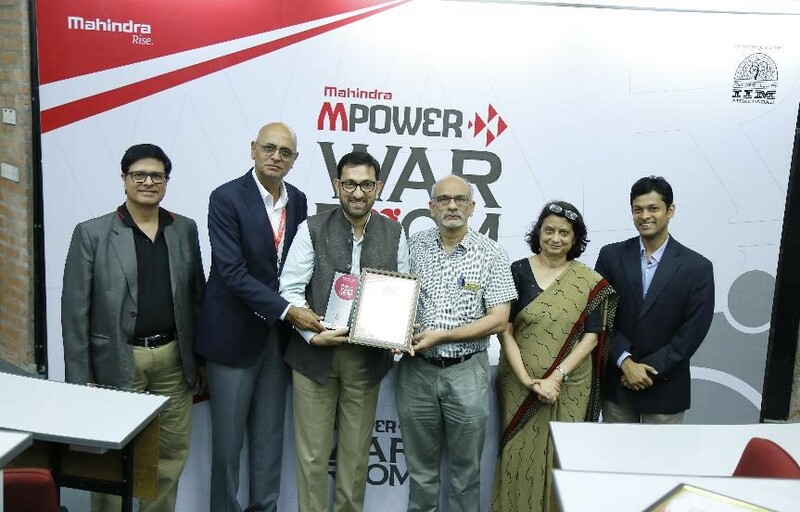 · 29th Nov: Grand Jury, with IIM Professors and other eminent Jury as the member along with Mr. Nalin Mehta (non-voting member to highlight MTBD neutrality), adjudge the 6 finalists and declare the winner of MPOWER WAR ROOM III. Delegates were very excited to meet each other and participants from different MPOWER batches. 16 Finalists were present for the final showdown. The MTBD Team and IIM Professors interacted with 16 War Room delegates, mentors and it was a delightful sight to see the enthusiasm of Mr. Chetan Lodhya, a specially-abled participant of MPower XI batch who stayed back to witness the MPower War Room III. The session began with a small introduction about MPOWER War Room III and context setting by Rajeev Malik, Senior General Manager, MTB Marketing, who took the delegates and Jury through the objectives of MPOWER WAR ROOM III and what the delegates & jury must look forward for the next 2 days at IIM. Presentations began at 10:00 am. Total presentations made were 16. Young entrepreneurs shared their success stories, which were filled with inspiration and vision. The application of what they learnt in the ‘MPOWER’ sessions was apparent. The incremental innovation and tweaks inspired everyone in the room, who responded to such bits with a constant clapping. Every presentation was followed by an interactive question and answer session with the jury members. An informal discussion was initiated with delegates and their mentors on the Transport Ecosystem. A lot of insights from the top-notch industry stakeholders came forward. Prof. Debjit shared some tips with these finalists to better their presentations for the Big Day. After a day full of excitement, the next day began early with the 6 finalists preparing for the presentations. The Grand Jury joined and the event began at 10:00 am. 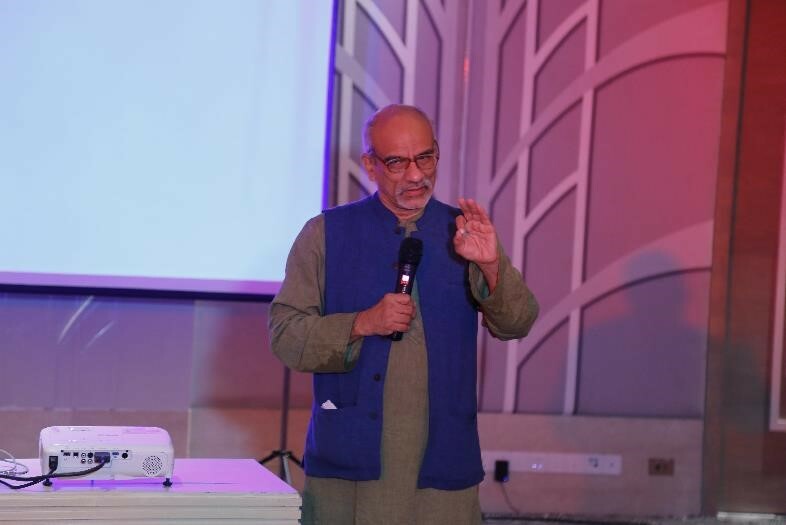 The program began with a keynote address by Mr. Rajeev Malik, welcoming the participants and encouraging the entire contingent for their trailblazing efforts in implementing what they learnt during MPOWER back into their businesses. 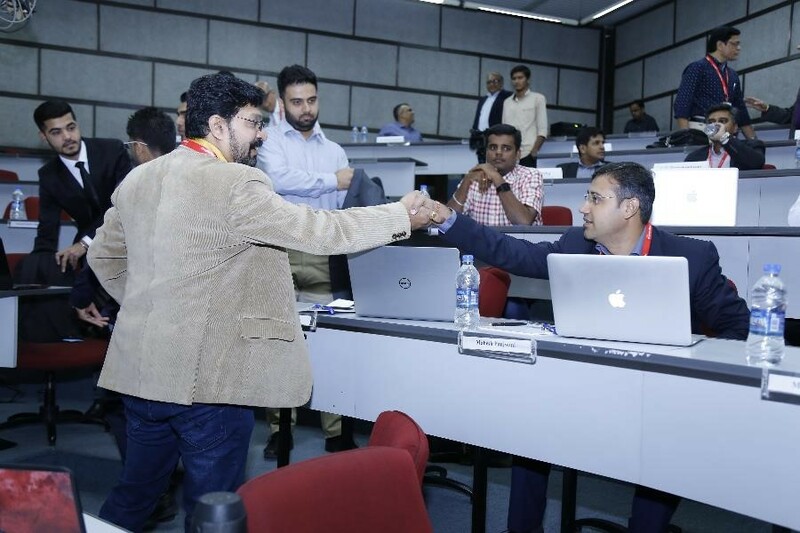 Mr. S K Krishnan - Sr. VP - Demand Chain Management - Mahindra & Mahindra Ltd.
Every presentation was followed by questions from the jury, testing the mettle of the 6 finalists. The quick breaks in between the sessions allowed the participants and Grand Jury members to exchange a few words. Nalin Mehta – Managing Director – Mahindra Truck and Bus Division, shared his views with the participants and the jury. 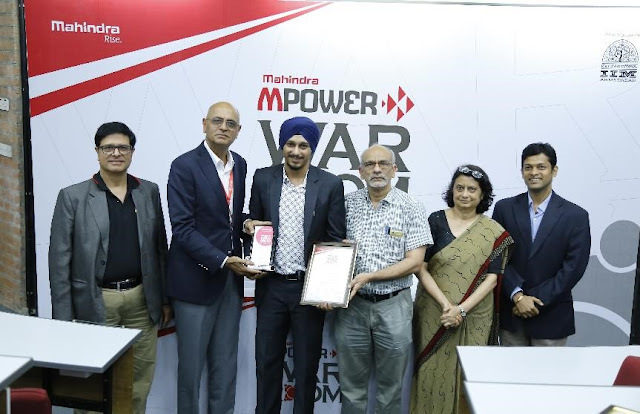 He also highlighted the fact that Mahindra Truck and Bus would like to continue to work closely with the MPOWER participants. 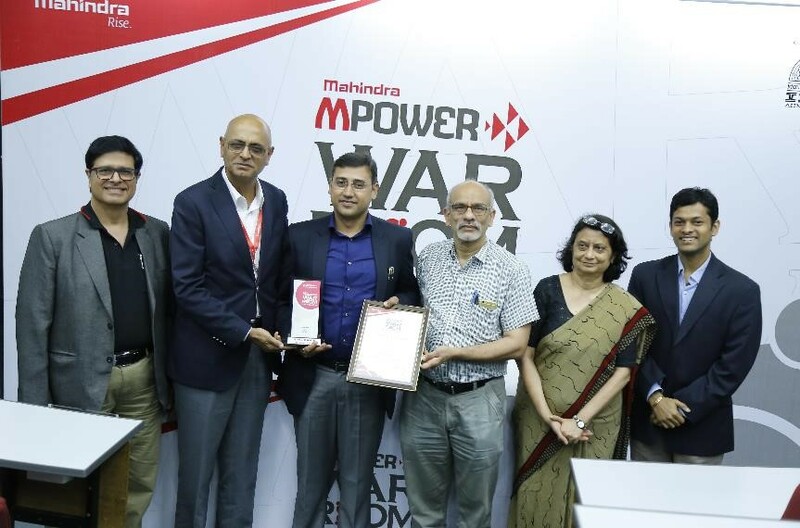 MPOWER, WAR ROOM are just milestones in the way and MTBD is committed to help them in the journey of excellence. He also thanked Professors, Jury and the participants for taking time out and making War Room III a success. Finally, Mr. Nalin Mehta announced the winners of WAR ROOM III. The Finalists were awarded during the felicitation ceremony. MPOWER WAR ROOM case studies eventually will be featured in the second edition of IIM Text book on Transport & Logistics – Trucking Business Management – Cases and Concepts and thereby become institutionalized and permanent fixtures of knowledge for our industry. We would persist with this kind of engagement with constituents of our road transport ecosystem as a part of the Mahindra brand philosophy of RISE, to drive positive change in our ecosystem. And also refer dissertation writing service to know about the scale essay reviews in professional life.